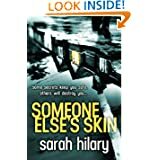 BleachHouseLibrary.ie: " Someone Else's Skin " by Sarah Hilary - Review and INT Giveaway!
" Someone Else's Skin " by Sarah Hilary - Review and INT Giveaway! 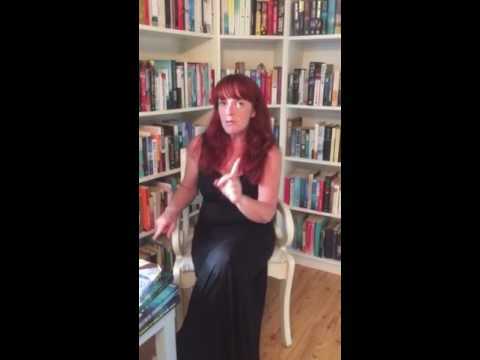 Detective Inspector Marnie Rome has seen plenty of murder and mayhem in her life, both professionally and personally. When she is assigned a case involving an honour based crime, it brings more than she had bargained for. Herself and DS Noah Jake find themselves at the centre of an attempted murder in a women's refuge. Someone is not telling the truth and the witnesses are all abused women with plenty of experience at keeping secrets. Too many loose ends make for uneasy feelings for Marnie and she begins her search for answers. This debut novel from Sarah Hilary is high class crime fiction. DI Rome is a new character with buckets of potential for follow up novels. Her sidekick, DS Jake, is the calmer of the two and together they are a team to be reckoned with. The partnership works really well and the reader is not given too much backround information, paving the way for further insight at a later stage. The writing is razor sharp and the use of short sentences, throughout the novel, gives it a snappy pace that makes you want to keep turning those pages. Some hard-hitting topics make a great plot, with domestic violence, racism, homophobia and foster care all getting a look in. Someone Else's Skin is published by Headline and is available in paperback and ebook format. Congrats to @mell_61, the winner of this giveaway!!!! I've heard so much about this one. Great post - thanks! Michael Connelly is my fave crime thriller author!